This is athleisure clothing that you can't wait to wear. Why? It feels luxurious, looks fabulous and goes everywhere you go, including into the water. Don't miss a beat. This breathable, moisture-wicking, super-soft, lightweight sport zip polo works as hard as you do (but you'd never guess)! Made from UPF 50+ Cabana Life sport knit fabric. This pullover is great for all things athletic or beach related. I’m definitely going to tuck it away in my beach bag for coverage during the day, but it’s also great for running! Super stylish and sweat wicking, this pullover has multiple uses. It even looks dressy over a navy dress if you need another layer! I absolutely love it! Perfect for a cool day and fits so nicely. I love everything about this shirt. Cool, casual and comfortable! 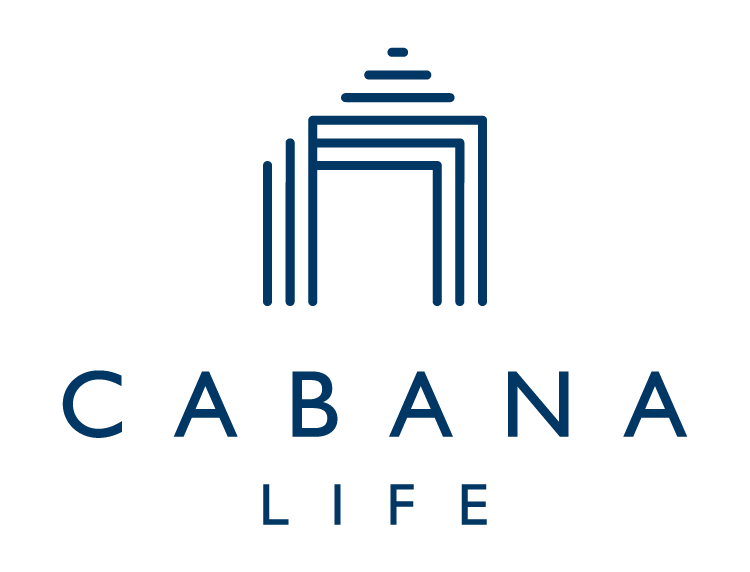 I love Cabana Life and have been wearing their dresses and rashguards forever. This style shirt is my new favorite! So comfortable,even in very hot weathr.Fits perfectly.I am ordering another! Love this top! I have it in the navy stripe and it is the perfect classic/preppy layer. I love it for cooler morning walks, paddle boarding, etc. The fabric is light and breathable and it looks nice enough that it doesn't scream athletic wear so it works in some many different ways.